Oh and huge killer set of photos dumped on flickr!!! haha you still liking your 60D body? I just picked up a few new lenses and the 10-18 canon just put out is awesome! might pick up a nice compact down the line..
Yeah she's a keeper for sure. And for what's coming next! I am done for a while now. We are dropping a good amount on home reno and I got to have a stupid procedure done on my teeth so I can keep them a while longer. bob, the 24-105 f4 is still one of my favorite lenses out, its an all around lens that you can keep on the cam body for everything!! $700 bucks roughly just sayin!! lol thanks buddy. fun watching your build grow as well. 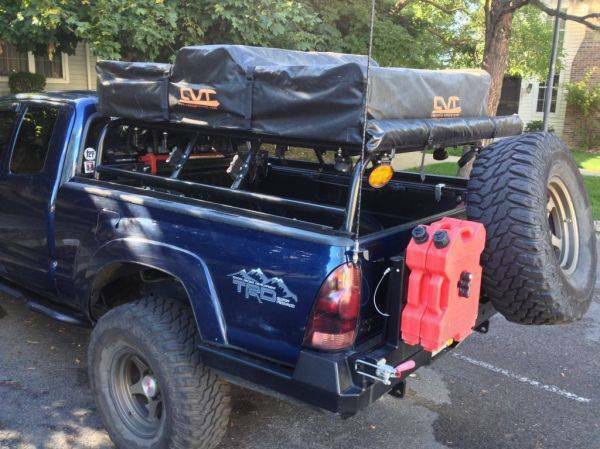 Nice, I've been wanting to do the same thing over my tailgate for cooking. 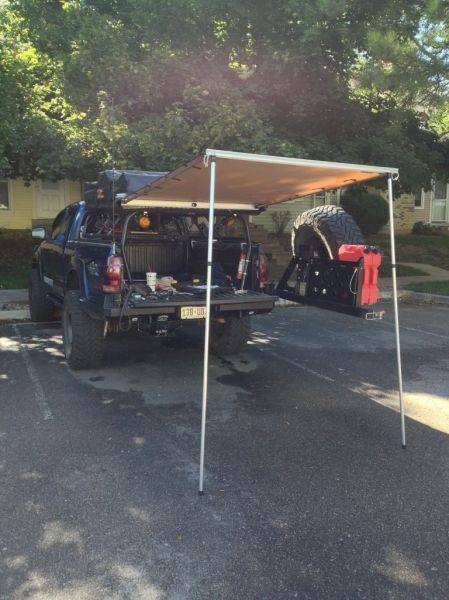 That awning looks great Bob. Placement is well thought out. Subd, love your truck bob! Post ban sub, still catching up on what I have missed. Truck's lookin good mang! yea the 55 is a good size for the back too...fairly quick to setup for some shade for lunch if needed along the trail..
the brackets provided were close to working out fine, but i ended up getting some larger brackets to allow for better attachment and also moves the awning up a couple inches..
any bets on for how long? Very stealthy. I like it.